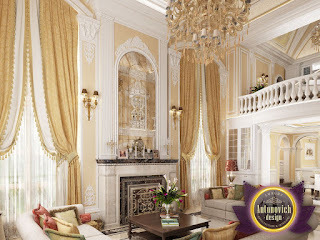 Luxury classic interior design is popular around the world. This ambitious project has been designed for villas in Kenya. 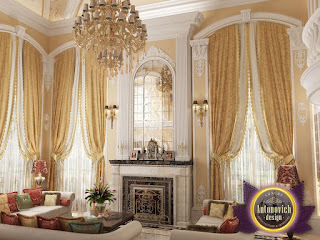 Noble and sublime image of the interior impresses with its beautiful and solemn appearance. 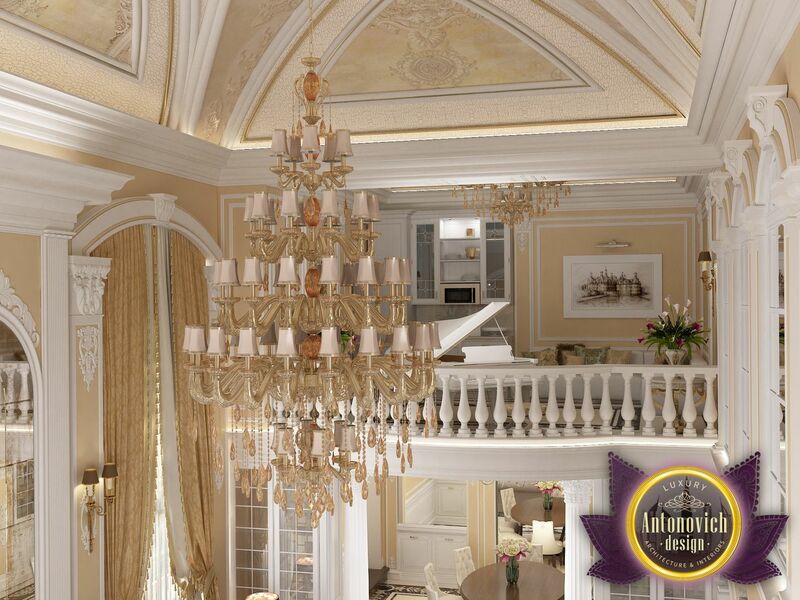 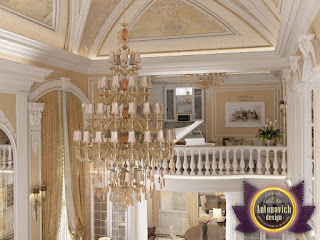 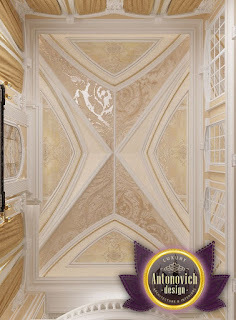 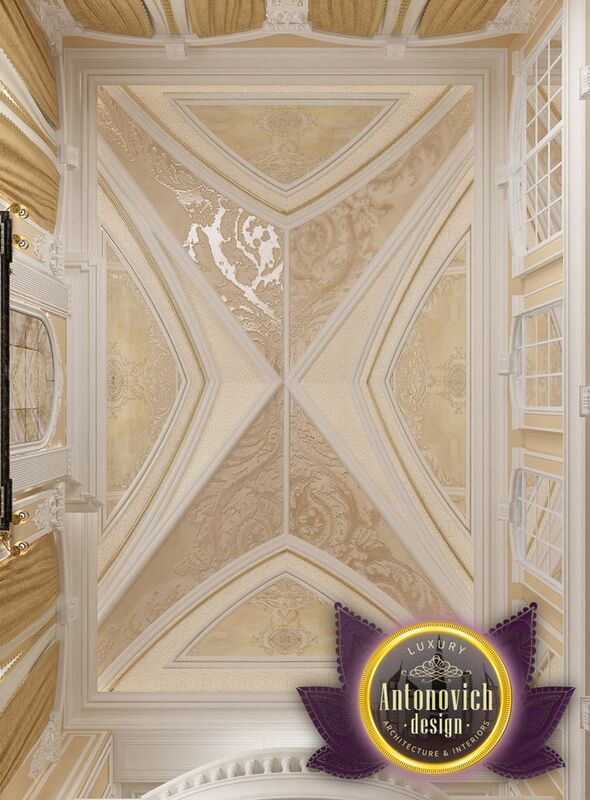 Majestically aristocratic looks and decor of the walls and ceiling. 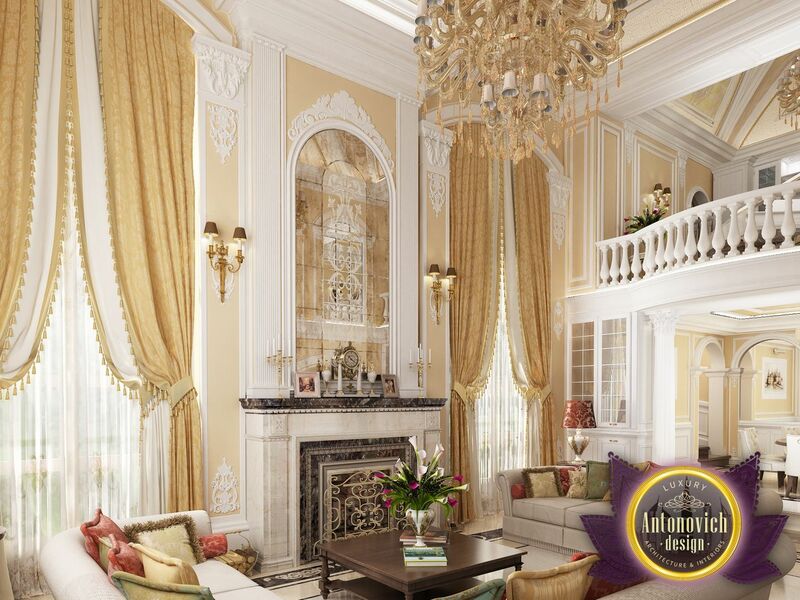 For all his royal splendor of the interior is very cozy and elegant. 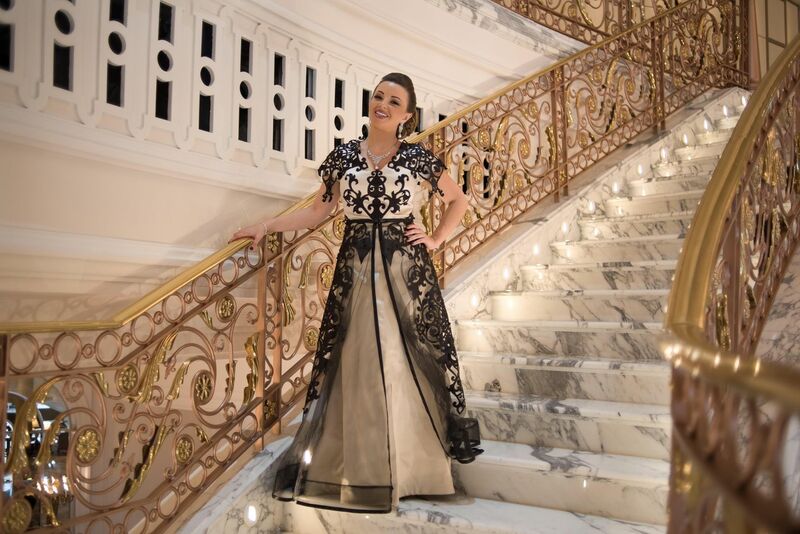 Designers Luxury Antonovich Design Studios were founded upon the range of warm colors. 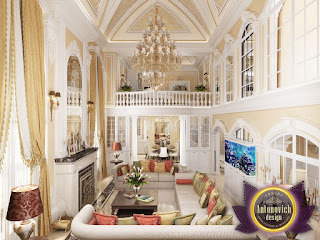 The beginning of this stunning beauty of the interior stories became a large living room with high ceilings. 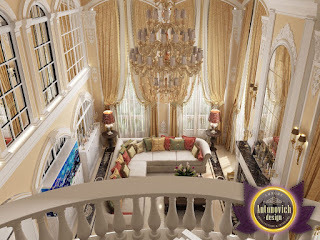 This is a prime example of modern luxury palace.